Choosing Joy: ALL about me! Hi! 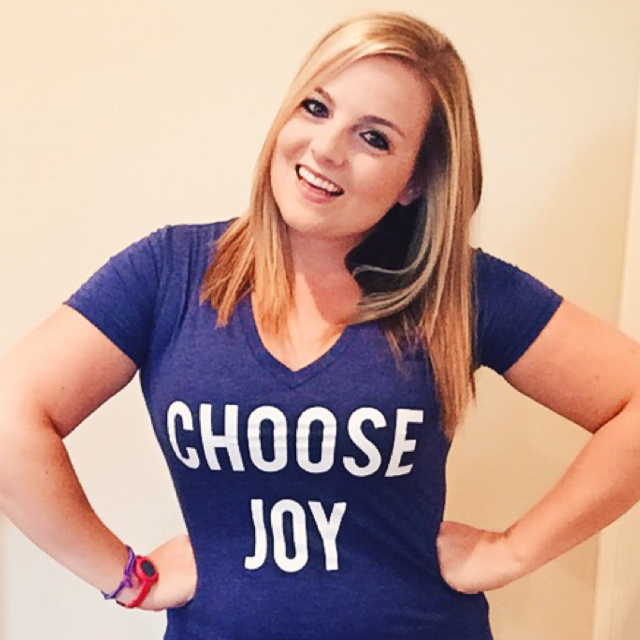 My name is Jenna and I am the author of the blog Choosing Joy. I live in Bentonville, Arkansas. 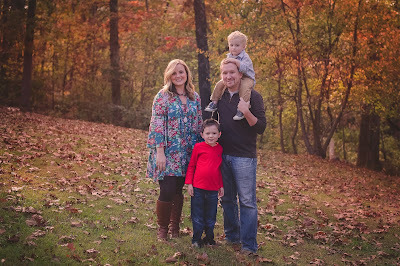 I am married to my Jr. High Sweetheart, Bryan, (you can watch our engagement video here) and we have two little boys, Hudson (age 5) and Rhett (age 3). We also have two furry-friends, Sadie, our 6 year old yellow lab, and Molly, our 4 year old black lab. I have my Bachelors of Science Degree in Nursing and worked as a nurse in a local hospital since 2009 but I hung up my stethoscope in April 2014 and became a full-time stay at home mom. I've written a few posts about nursing but with the nature of the job I have to be very careful of the things I write. Here is a post I wrote about what it means to be a nurse, a post about fear and here is one about the value of life. I love nothing more than being a momma, but it is THE hardest job in the world. 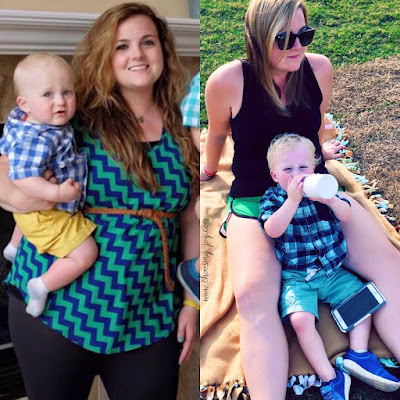 A couple of my favorite posts that I have written about being a mom are The Broken Mirror and A Mother's Heart. 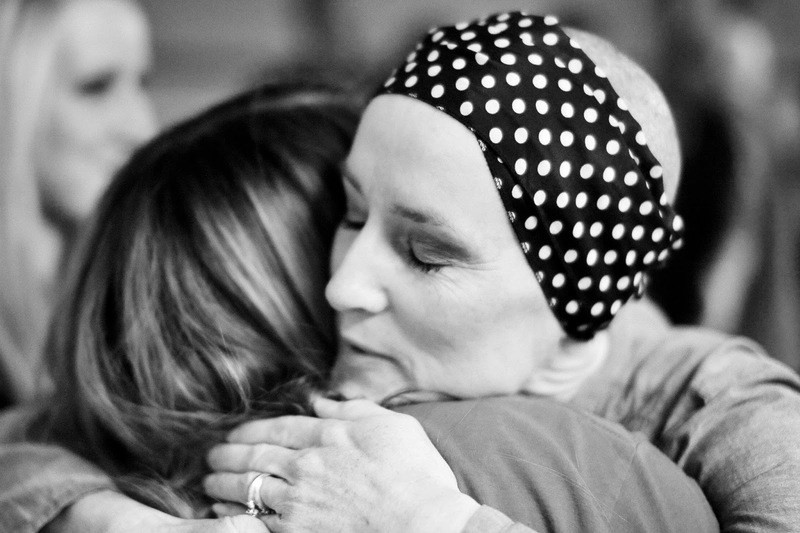 In 2012 and 2013 my mother-in-law, Janet, battled Ovarian cancer and on December 26, 2013, she ultimately won her battle and is now in the arms of Jesus. Here is the link to the blog she wrote during her journey. In June of 2014 I started my fitness and weight loss journey with Weight Watchers and BeachBody. I became a BeachBody Coach in July 2014 as a way to make money from home. Then a weird series of events in September 2014 led me to being a Weight Watchers leader for a short time. Here is a little preview of my before and during. I've loved PiYo and 21 Day Fix and how they're bettered my body and health! Currently I have lost 35 lbs with BeachBody products and Shakeology and I have also run two half marathons in the last year and am currently training for another. I also own my own business, Jenna Buettemeyer Fitness LLC, and run a team (Team Joyfully Fit) of over 70 fitness coaches. I love being able to work from home and be with my boys. 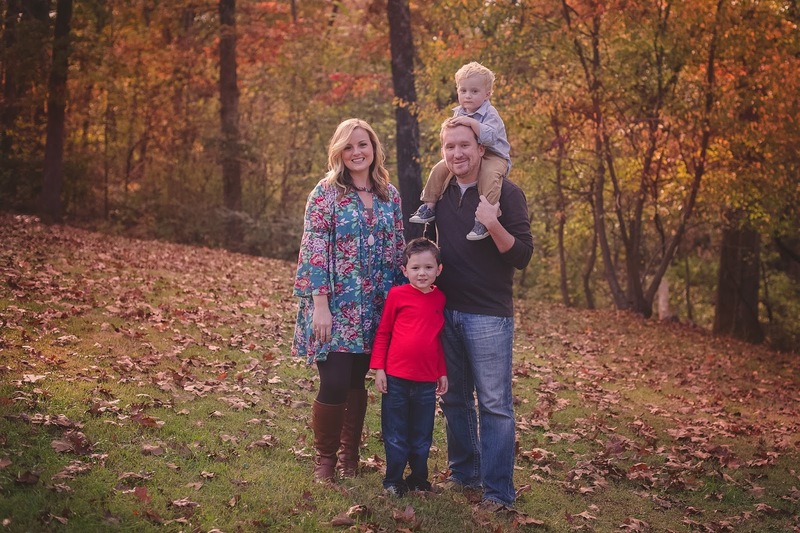 My husband and I are also currently following Dave Ramsey to pay off debt, so I blog often about that too! I use my blog as a place where I can be real and honest about my feelings. I also use it as a scrapbook for my boys to have to go back and look at. I love posting pictures of them. I love, love, love comments and emails! Please don't hesitate to let me know if something speaks to you! So with that, welcome to my blog and I hope you will continue to follow along on our journey of choosing joy every day!